Did you get a letter form Hawaii saying that you owe General Excise Tax and/or Transient Accommodations Tax? Here’s what to do about it. Disclaimer: The information presented on this website is only a basic introduction to Transient Accommodations tax (TA Tax) and General Excise Tax (GE Tax). We strongly recommend that you hire a professional to help you. The information provided here does not replace the Hawaii instructions for filing taxes. Incorrect filings could lead to large tax bills and penalties. Please hire a CPA or an EA to prepare and file the required TA and GE tax returns. Do you owe General Excise and/or Transient Accommodations Tax? 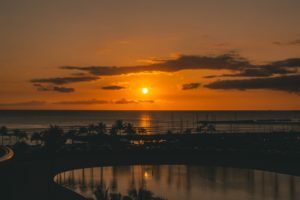 If you have income from self employment (including, contracting, free-lancing, and pretty much any income that shows up on a 1099), you are generally subject to Hawaii General Excise Tax. Business income is also generally subject to GE Tax, and so is property rental activity. If you have proceeds form Air B&B or other short term rentals, you are probably subject to both General Excise Tax and Transient Accommodations Tax. These taxes are TOTALLY SEPARATE from income taxes. Just because you filed your income tax does not mean you are in compliance with GE or TA taxes. 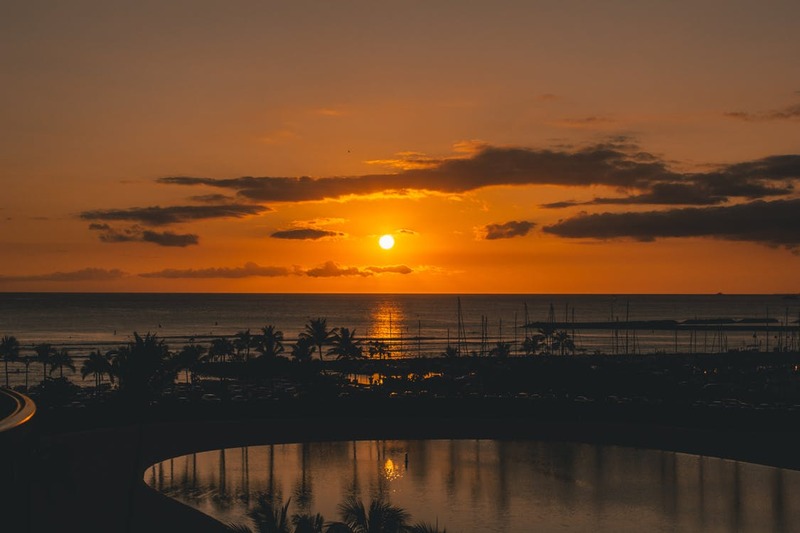 There are exemptions to Hawaii General Excise and Transient Accommodations tax, but qualifying for them are generally rare. Some landlords are not aware of these taxes or the filing requirements for them. Others “kind of knew” but didn’t do anything about it. 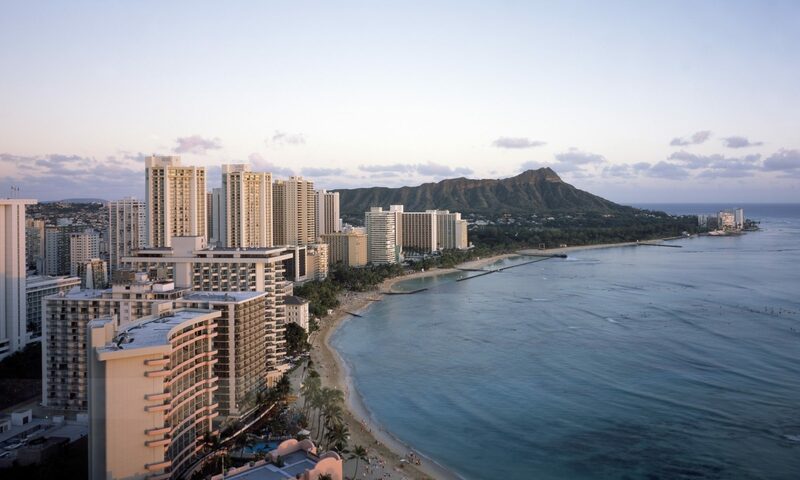 Because there are so many rental operators not paying the taxes, Hawaii recently added a special enforcement task force to find individuals and business not in compliance. Using information from Air B&B, the IRS, and other sources, they have been very effective at sniffing out those who are not in compliance. Assessment letters have been going out comprehensively. If you have not been filing and paying your TA or GE taxes, it is very likely that you will receive (or have already received) such a letter. How to Respond to a TA and/or GE Tax Assessment letter? First of all, be sure to contact the examiner who’s contact information is on the letter before the due date. If you let this slide, it will become very difficult to fight any assessment. The next thing you will need to do is to ask what is required of you from the examiner. Most will request that you file your delinquent tax returns for the period in which you had these rentals. They will also want to see that you will be compliant going forward. Either of these will require a GE and a TA tax license. This form can be found here (opens in a new tab). One you have the license accounts set up, you can file your late GE and TA tax forms. If you would like to hire us to apply for your licenses or file your GE and TA tax forms, please contact us here for a quote or use the contact form below. Unfortunately, other than the help given in this content, we can’t give advice to non-clients on how to deal with any these issues. We’re sorry about that, it’s not that we don’t want to help – it’s due to liability, etc. In addition to the tax, there will be penalties and interest. Penalties include the failure to file penalty, which generally caps out at 25%, and possibly a “willful neglect” penalty, which also mostly caps out at an additional 25%. If you do not have the money to pay, you may be able to make a payment plan with the state. You might be able to negotiate with the state for lower penalties. Success with this requires some sort of leverage, such as being able to pay your balance in a lump sum and right away. We can prepare and file your GE and TA tax returns for you, but negotiation and representation before the state is not a service we are currently able to provide. If you would like, we can refer you to a local and reasonable GE Tax lawyer if you think that is best for you.